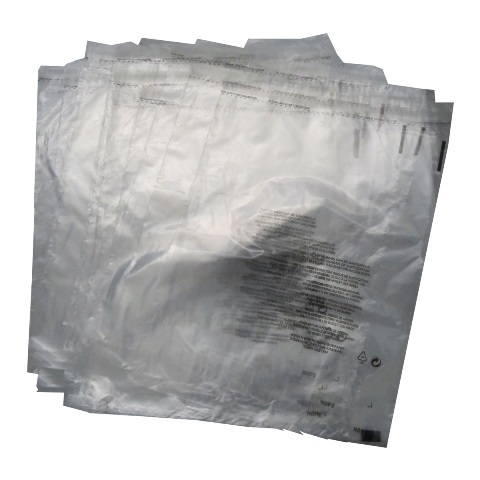 A box of 1000 clear re-packing clear poly bags with peel and seel lip, size 14"x18" (350mm x 450mm), with 40mm 'peel & seel' lips. Perfect for sending outgoing items and also repacking returns. High quality presentational feel. Used widely in the fashion industry.